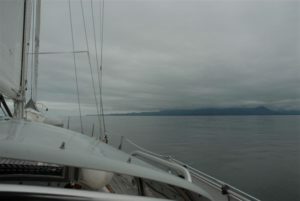 Yippee – we made it to Alaska finally!!! We’re going to slow down a bit and start enjoying ourselves more. 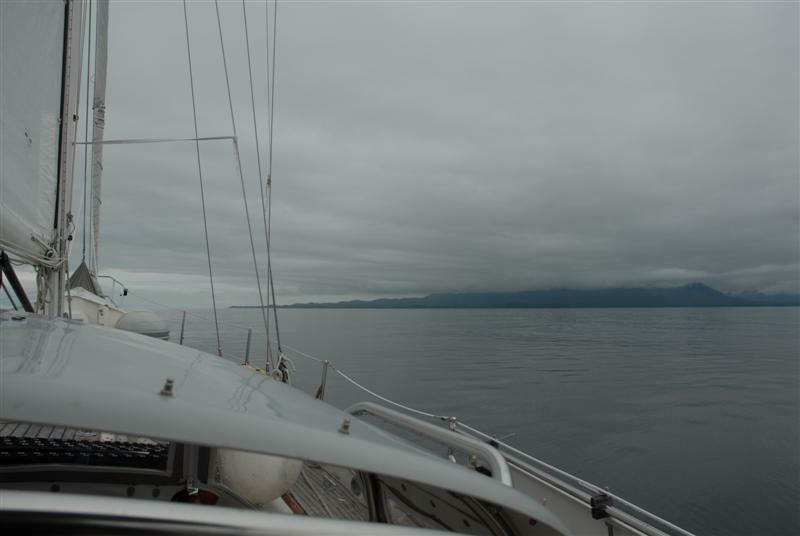 We’ve decided to skip northern BC on the way back down and do an offshore passage back to the outside of Vancouver Island. That’ll give us plenty of time to enjoy Alaska. We changed the entry date on the Glacier Bay permit to June 6th, so we’ve got a little more time to get up there. Then we’ll have several weeks to actually see the sights, do some kayaking, and enjoy the anchorages. We’ve accomplished the first big milestone of the trip – now it’s time to relax and enjoy…..